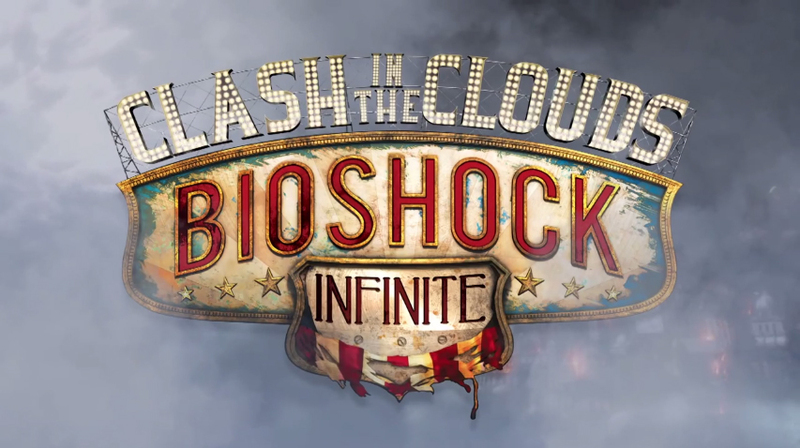 2K recently announced the first DLC pack, Clash in the Clouds for Bioshock Infinite is available to download now on PlayStation 3, Xbox 360 and Windows PC! See the Clash in the Clouds trailer below! 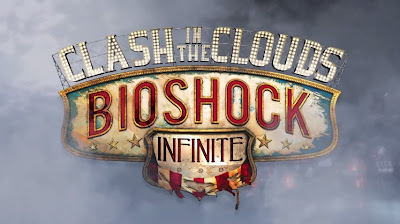 BioShock Infinite: Clash in the Clouds is available starting today for £3.69 or 400 Microsoft points, and is included in the BioShock Infinite Season Pass. Also in development is the BioShock Infinite: Burial at Sea! A two-part add-on campaign featuring an all-new story for Booker and Elizabeth, set in the underwater city of Rapture before its fall. These two campaigns will be available individually for £9.99 (1200 Microsoft Points), and are also included as part of the BioShock Infinite Season Pass. See the Burial at Sea trailer below!